Tasting Note: Clear in colour. 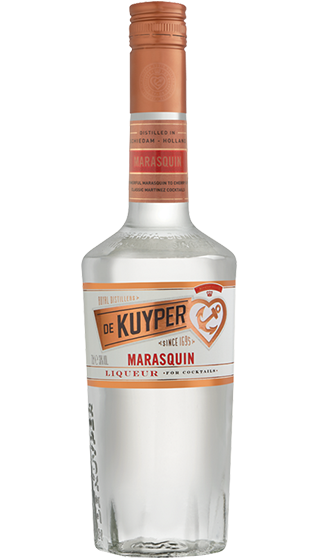 This clear liqueur's distinctive flavour comes from the Marasca cherry. The crushed cherry pits lend an almond-like flavour.